Oftentimes, a simple course of antibiotic medication that is supposed to help you can drastically ruin your digestive system and weaken your immune system. Recently, I had to take antibiotics to treat neck osteochondrosis and I can confidently say that I got more health issues than I faced before that course. 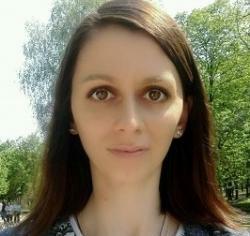 My therapist found out that the major reason of my poor health was antibiotics and that made me start looking for natural sources of powerful antibiotics that help to treat a disease without ruining the digestive system and overall health. After all, our ancestors didn’t know about today’s over-prescribed antibiotics, did they? Check out what natural antibiotics your doctor may prescribe you. 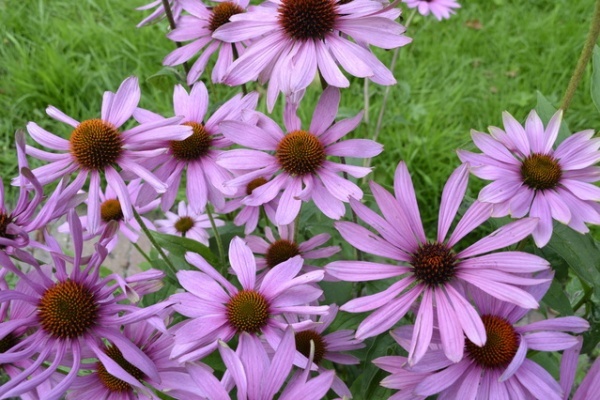 Echinacea has enough power to kill the most dangerous forms of bacteria, including staphylococcus aureus, which leads to Methicillin-Resistant Staphylococcus Aureus (MRSA) that can cause aggressively spreading deadly infections. Echinacea is used to fight colds and flu, as well as bacterial respiratory infections, treat open wounds, blood poisoning, diphtheria, and other bacterial diseases. According to Medical Herbalism, echinacea can also be used as a mild laxative as a calming agent to provide natural constipation relief. The sulfur compounds found in cabbage help reduce the cancer risk and its high vitamin C content (75% of RDV) helps to strengthen immunity and combat bacteria. 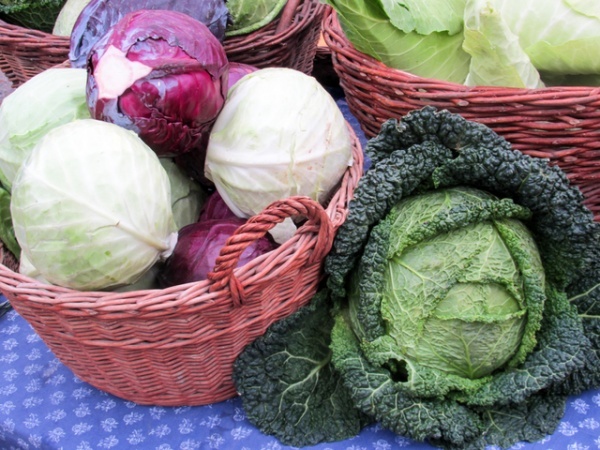 Cabbage has excellent antibacterial properties, making it one of the most incredible natural antibiotics. Oregano oil can help kill or ward off pathogenic bacteria without ruining beneficial bacteria. 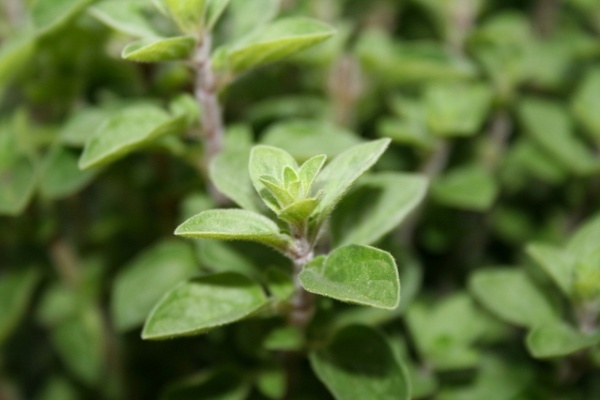 Oregano oil has been shown to have antimicrobial properties. Carvacrol is the key antimicrobial component that increases antifungal and antiviral of the oil. 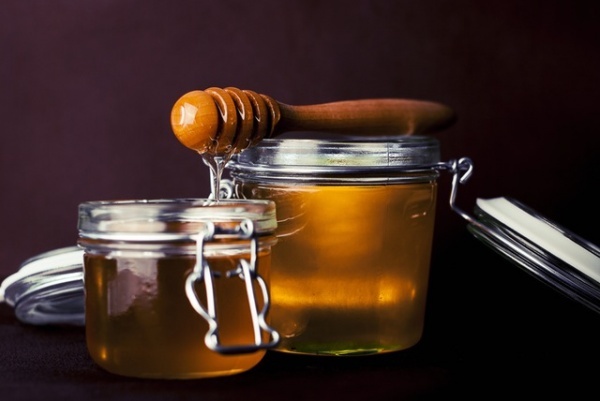 Manuka honey is one of the most delicious natural antibiotics that can help to destroy flesh-eating bacteria and MRSA. Apart from this, manuka honey helps balance the digestive system, treat acne, heal wounds, and burns, boost immunity, and improve sleep. Garlic is one of my favorite foods and I was glad to find out that it is one of the most powerful natural antibiotics I can consume to promote my overall health. 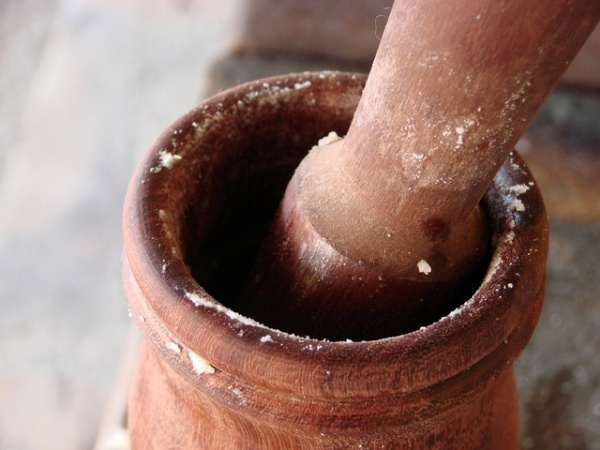 Garlic has been used to treat different diseases, including plague in the 1700s for thousands of years. Garlic is known for its potent antiviral, antimicrobial, antifungal, and antibiotic properties, along with powerful antioxidants. It helps fight free radicals, boost immune system, and protect the body from the unfriendly bacteria. 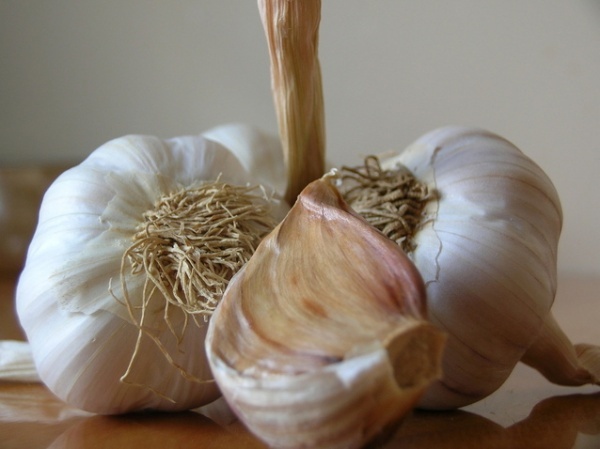 A study conducted by Weizmann Institute of Science, in Israel, showed that allicin – the active key component found in garlic – has antimicrobial properties that don’t leave any harmful bacteria alive. Although all of these five natural antibiotics don’t contain chemicals, consuming too much of them can lead to a number of side effects. Moderation has always been a must when it comes to food.